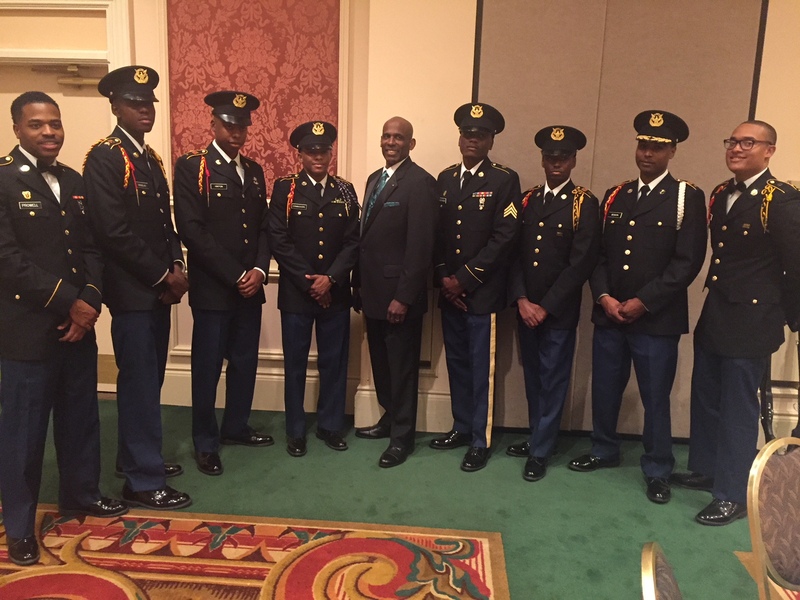 On April 18th, the Tuskegee University, AFROTC, and AROTC were pleased to welcome their keynote speaker Carl Sharperson to their annual awards banquet. Carl Sharperson is a graduate of the US Naval Academy and a former US Marine Corps pilot with a BS in Engineering. He is an adjunct trainer at the Center for Creative Leadership in Greensboro, NC, and specializes in executive coaching, leadership, and organizational development. Carl Sharperson has done consulting work for union and non-union companies such as Harley Davidson, GlaxoSmithKline, Sara Lee, BMW, Edward Jones, Houston Independent School District, Lockheed Martin, Honeywell, University of North Carolina, The Anderson Chamber of Commerce, and many more. Carl Sharperson travels nationally as a motivational speaker for the Navy’s Speaking Bureau, inspiring students to investigate the military training option to advance their careers. He has published several articles on career transition based on his own experiences and developmental growth. At the evening’s festivities, Carl Sharperson praised and inspired the young men and women of the AFROTC and AROTC. Helping them understand that they can accomplish their goals through dedication, perseverance and hard work. 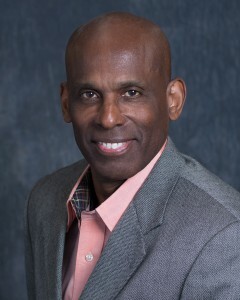 We at The Kidder Group are honored to have Carl Sharperson as one of our Team Leaders.